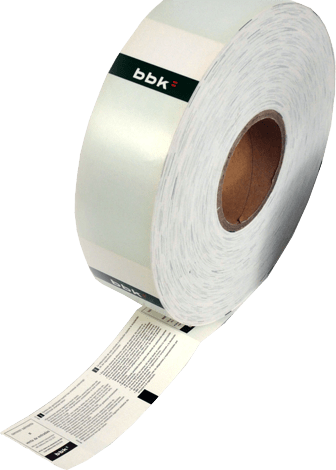 Tickets for all kind of events: football, cinema, restaurants, leisure, bullfights, museums, theme parks… They are made of thermal paper for their later reprinting in portable printers. 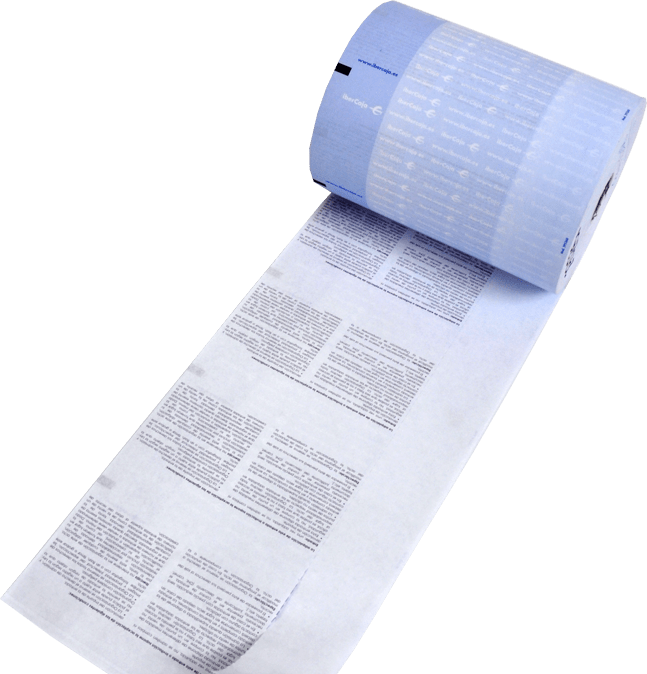 The protected thermal paper ensures durability and maintenance of the later printing. 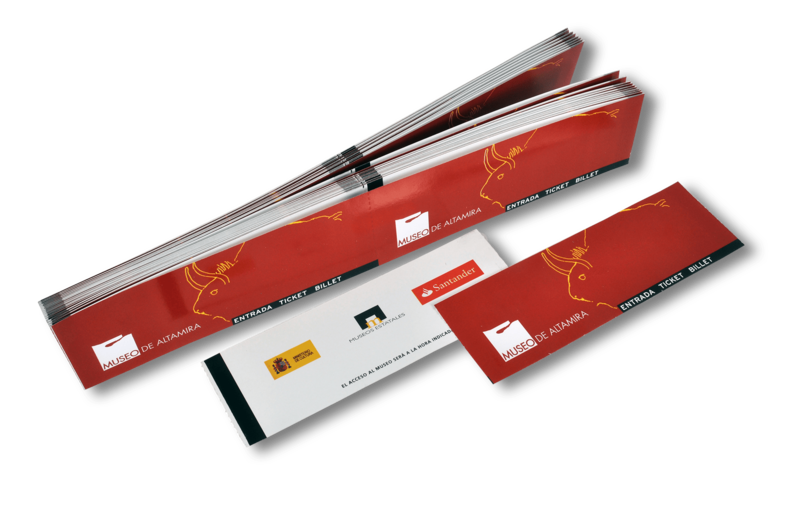 Security inks that guarantee the authenticity of the inflow. 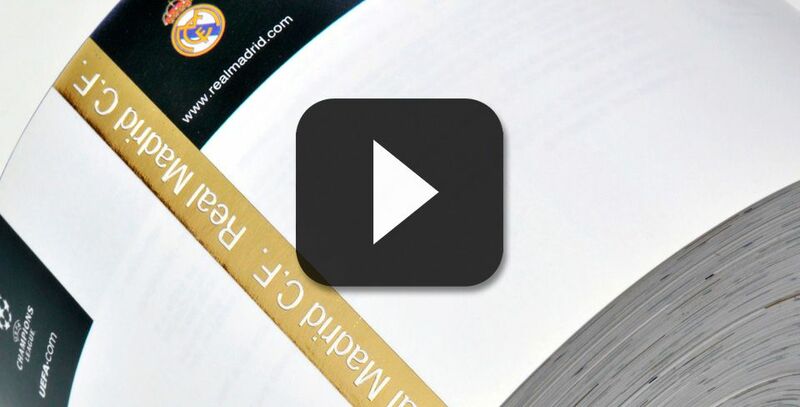 The option to print on both sides acts as an advertising support, and it also facilitates the inclusion of additional information, rules, regulations, sponsors or partners. Our printing technology includes a band reprocessing system, what means that we can print as many colors as the design requires. Consult our sales staff, they will offer you the best advice. Paper rolls in different weights, measures and lengths. Pattern printing on the roll. Papers or cardboards of different weights, measures and lengths. Pattern printing at the infeed.